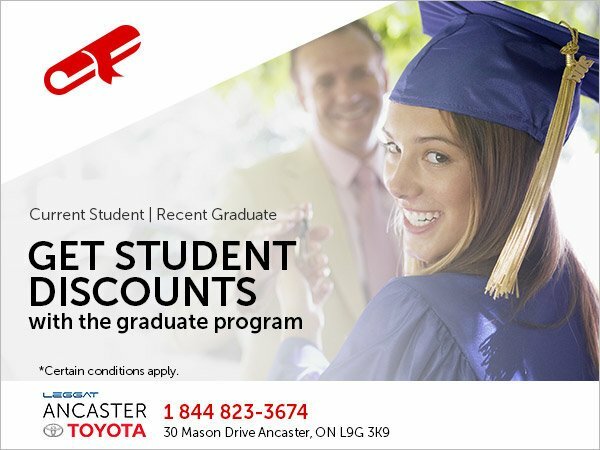 Student Discount @ Ancaster Toyota Ancaster Dealer ON. Ancaster Toyota is making it easier for students to save on a brand new Toyota! 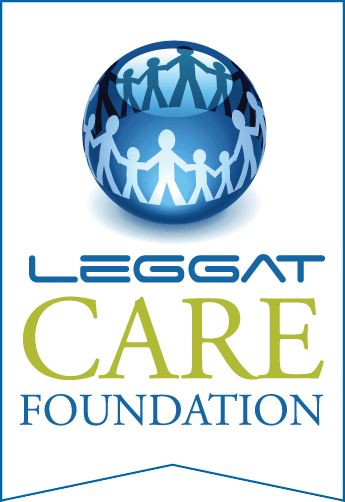 You qualify if you are a full-time or part-time university student or recent graduate. Fill out the form below today. One of Ancaster Toyota’s financial representatives will be in touch shortly.